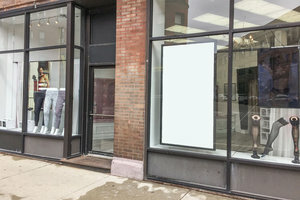 This charming boutique is located in Lake View on a popular retail street. At sq ft it is a perfect spot for Fashion Retail, Pop-Up Stores. The space has a modern frontage with large display windows which offer great visibility and allow natural light to flood into the space creating a well-lit ambience. With fitting rooms, a counter, shelves and a stock room, this space is well-equipped for fashion retail while the open plan makes the shop flexible in terms of set-up. 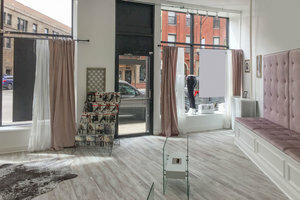 This store is easily accessed and benefits from fair passing foot and vehicle traffic with a number of independent shops and amenities in the surrounding area.